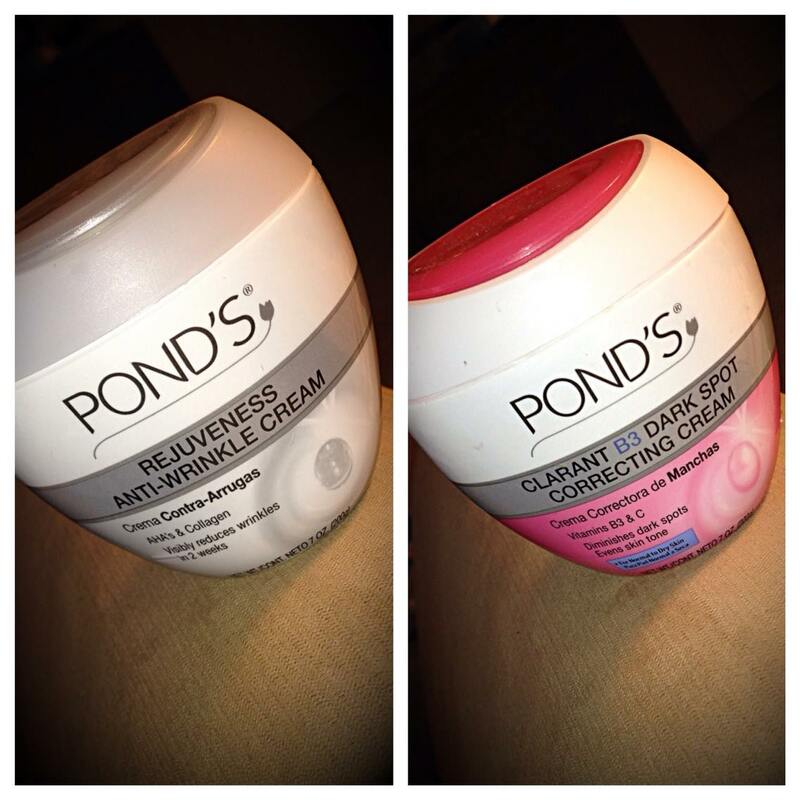 I recently received Ponds Rejuveness cream to complimentary from Influenster for testing purposes. I am always a bit skeptical with everything because I have skin sensitivities. I have been using this product twice daily for about 3 weeks now. After about 10 days, I started to notice improvement with the fine lines under my eyes and on my forehead. I have continued to use it and it seems to be improving even more each day. I highly recommend that you give it a try. If you have sensitive skin, this one might work for you too! « Gluten Free Can Be Amazing!